Swimming pool in lush tropical landscaped gardens. Children’s Wading Pool is also available for your young ones. 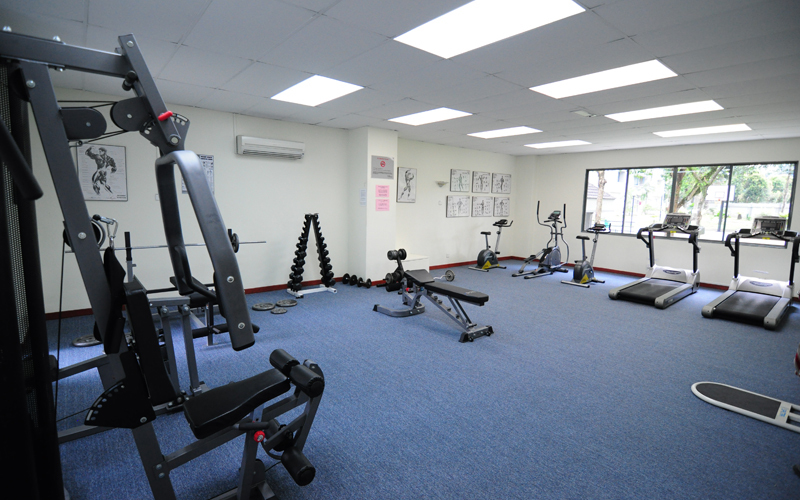 Full range of fitness equipments is available for your regular workout. 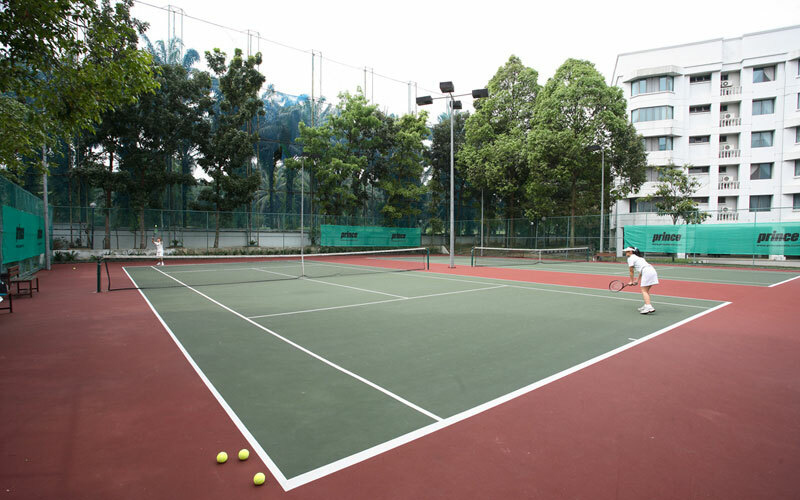 Practice your backhand at the tennis court both by day and night. 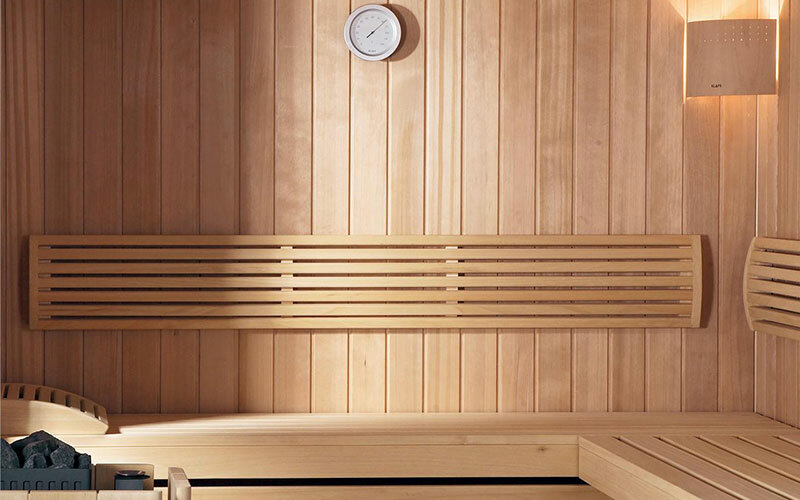 For pure relaxation and rejuvenation after your long day’s work. 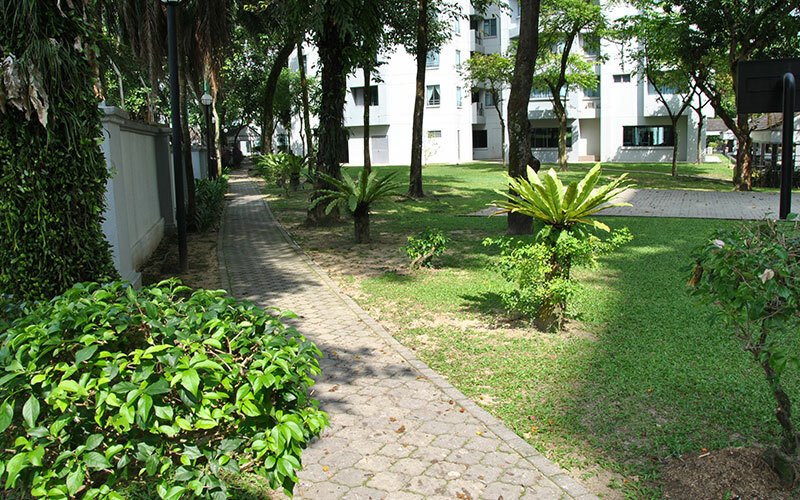 1.2km of jogging & walking track within your own compound to enhance your well-being. 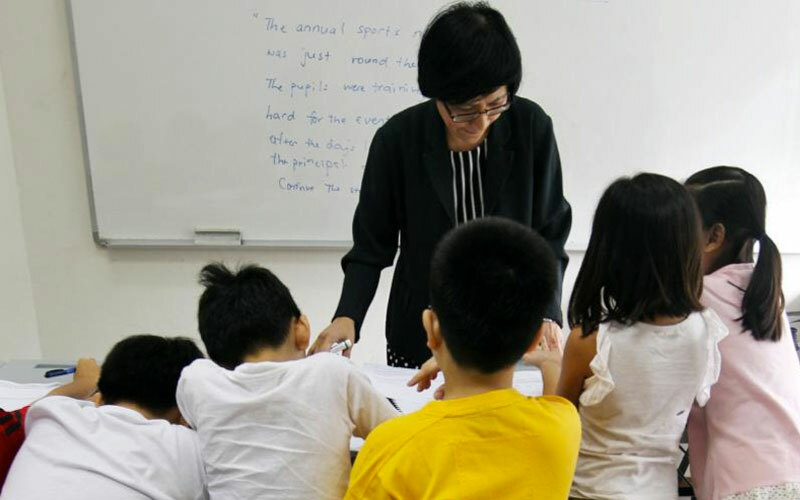 Fun-filled session for your young ones. 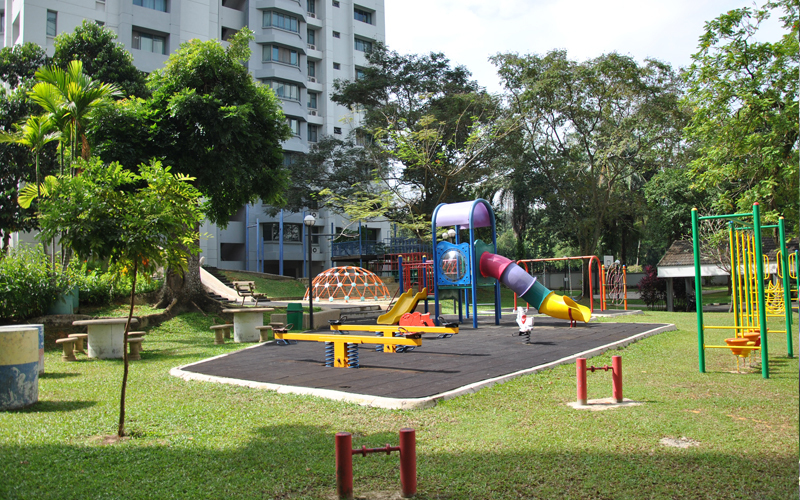 Outdoor playground provides exciting explorations in safe and secured environment. New Chuka Café exudes a contemporary feel overlooking the swimming pool that offers a selection of Japanese & Chinese mix cuisines. 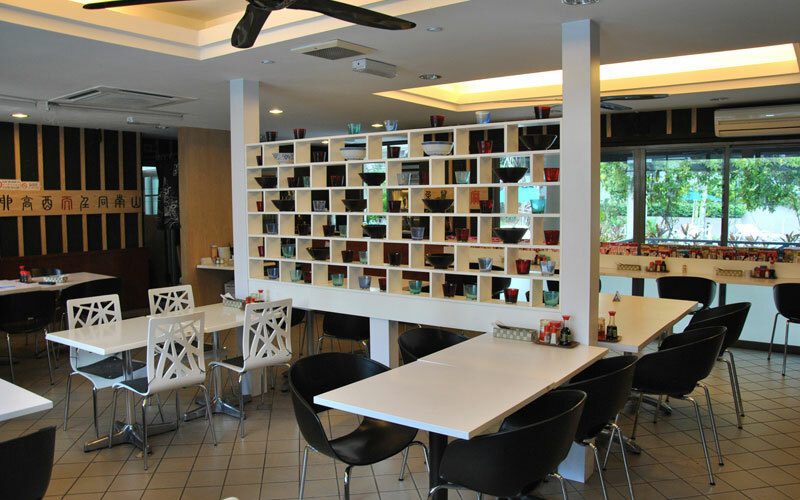 Offer an alternative dining venue for breakfast and lunch in a casual and cozy atmosphere. Home baked breads are served with aromatic coffees/tea or refreshing beverages. 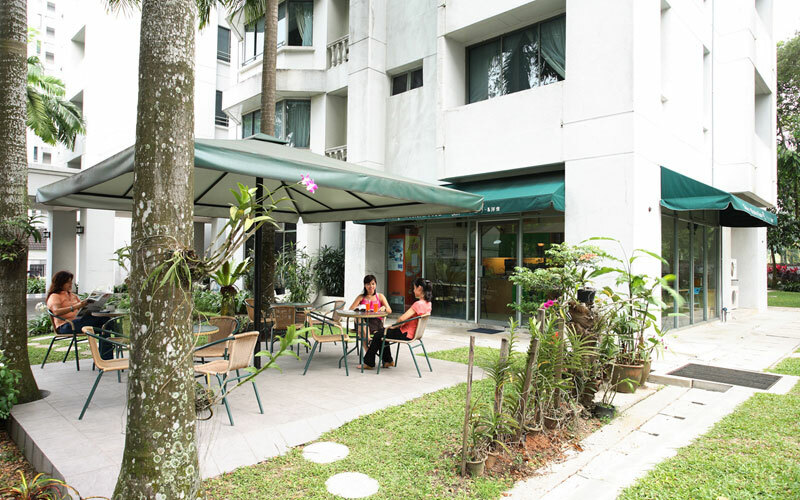 Everything you need is available right at your doorstep, creating a convenient & comfortable living. 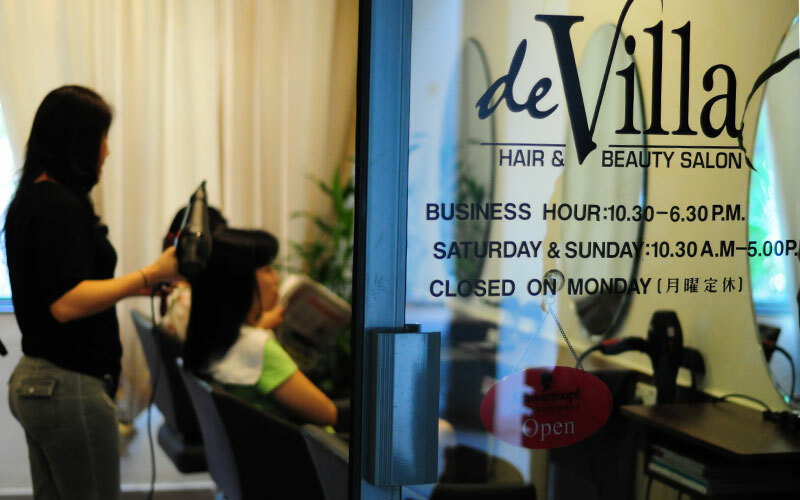 Offers hair cares and styling as a total grooming package. 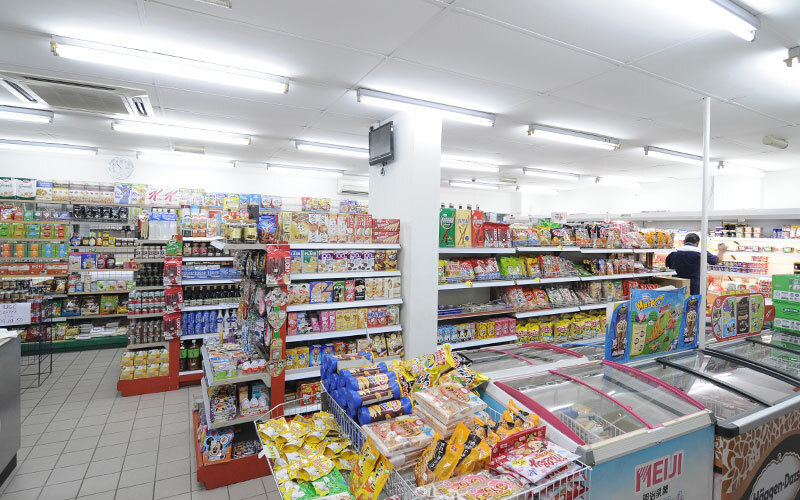 The first quality dry cleaning franchise from Spain. Experience the three core cleaning concepts; speed, quality and a personalized treatment for all your garments. Leave to the experts! Your hustle-free holiday arrangements, from air ticketing to exciting city tours & overseas adventures. 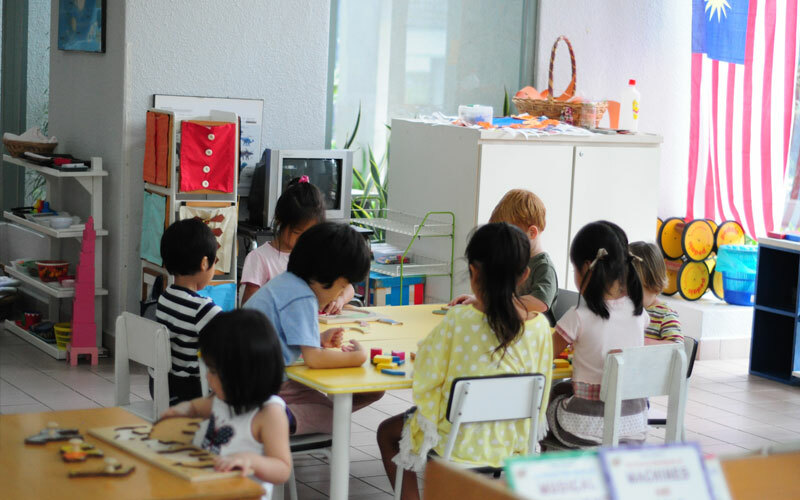 One of the well-established and trusted Playschool Programme, using Montessori didactic apparatus and other teaching materials. Opening Hours: Kindly contact the tuition center directly for class schedule. 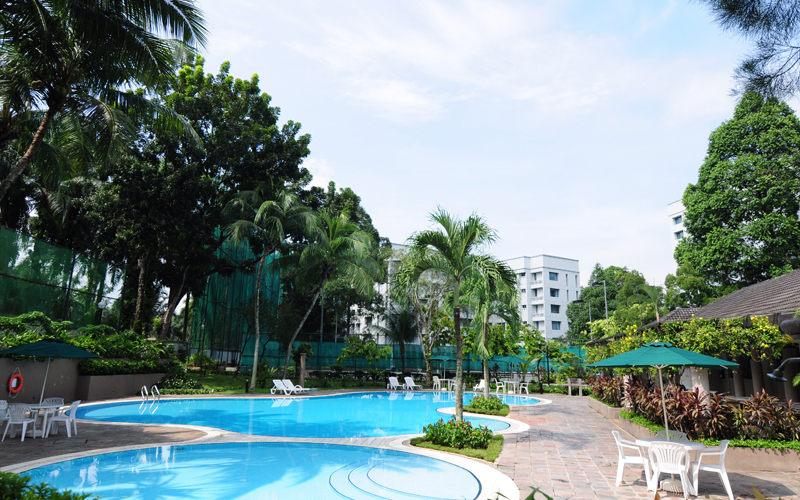 Located at the swimming pool side, you can access internet via fibre optic network anytime of the day. Daily Shuttle Service is available to major shopping destinations and entertainment hubs. For your private parties, tuition or cultural classes - our Multi-purpose & Lounge Room is available for your use. 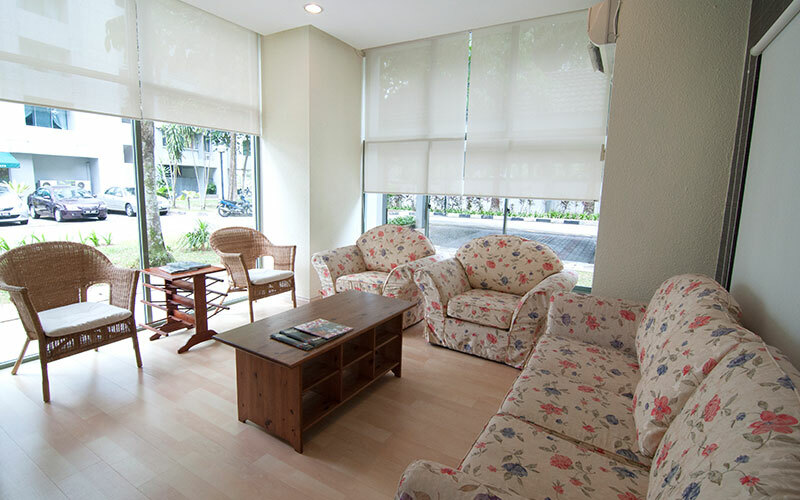 For your comfortable and memorable stay in Malaysia, our professional Management & Maintenance team is here to serve you.